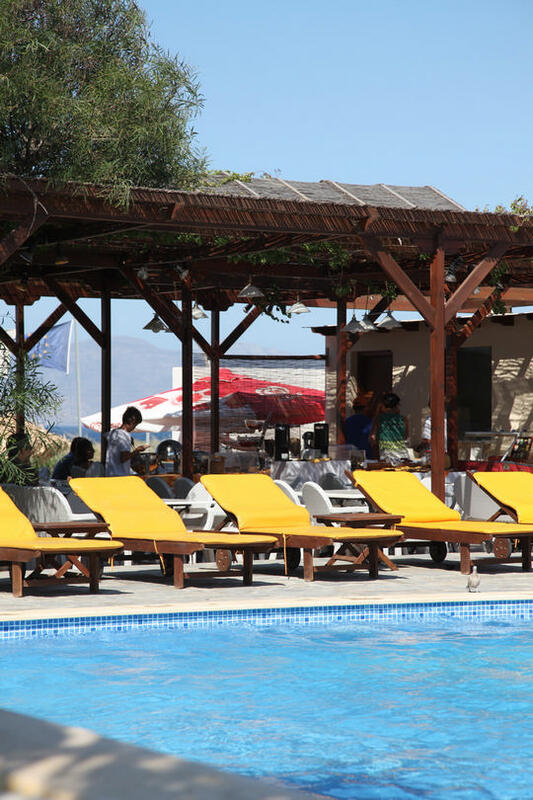 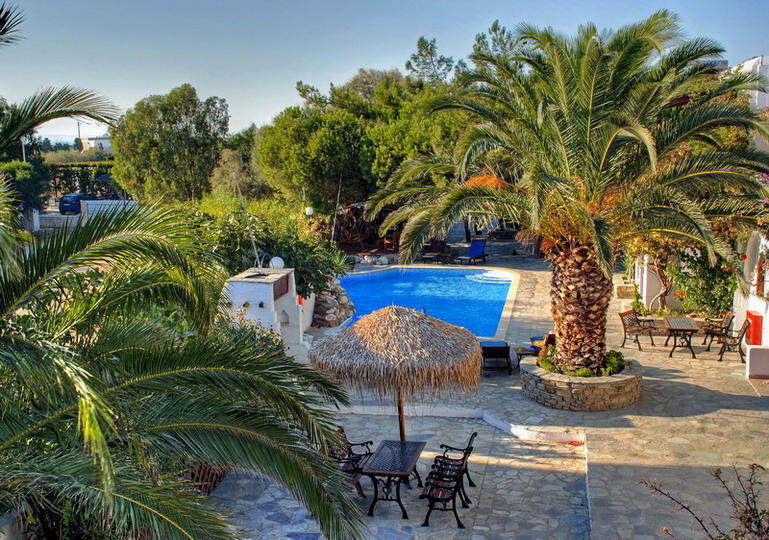 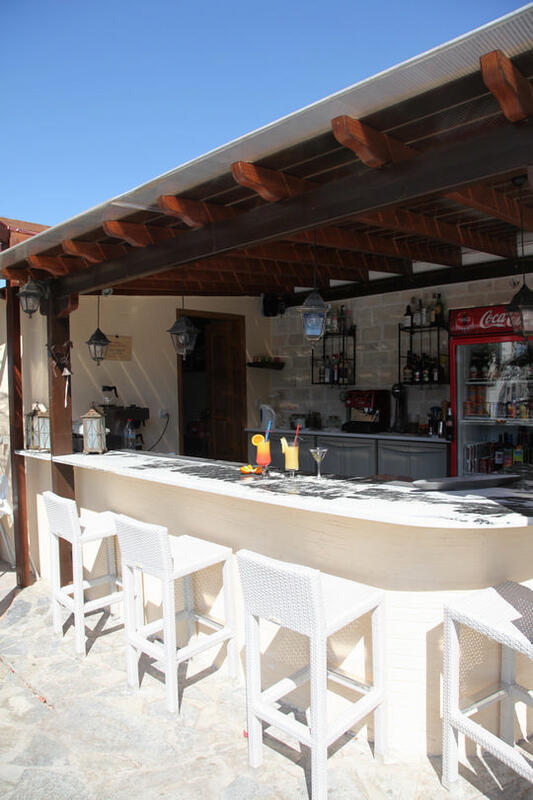 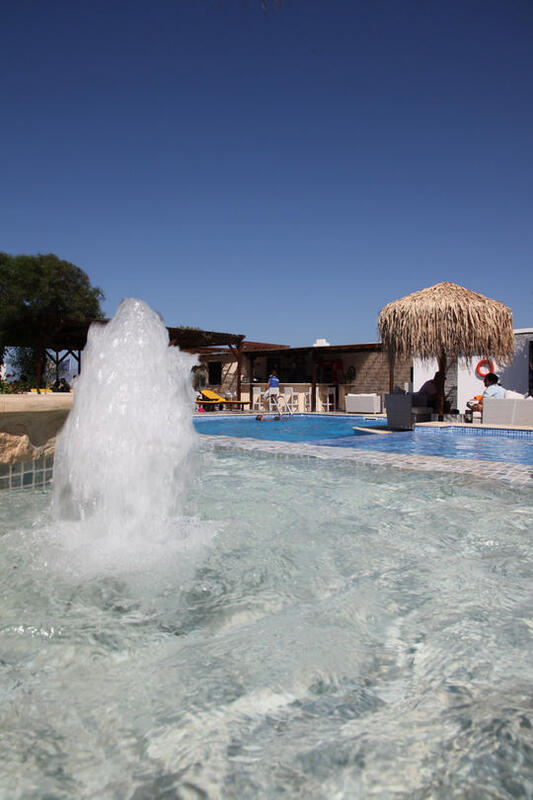 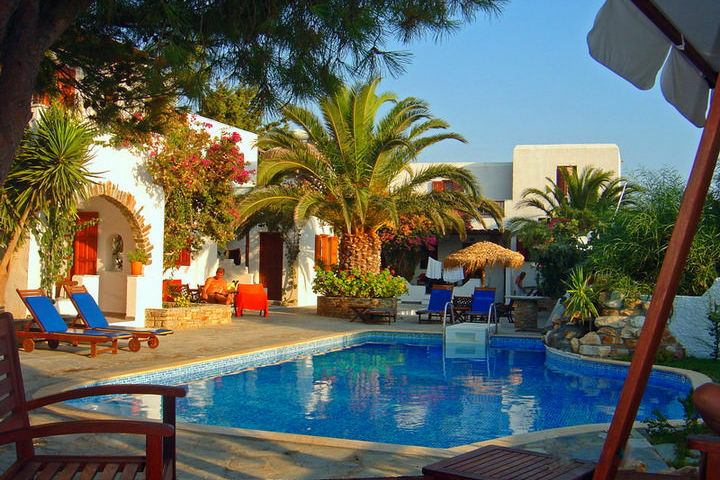 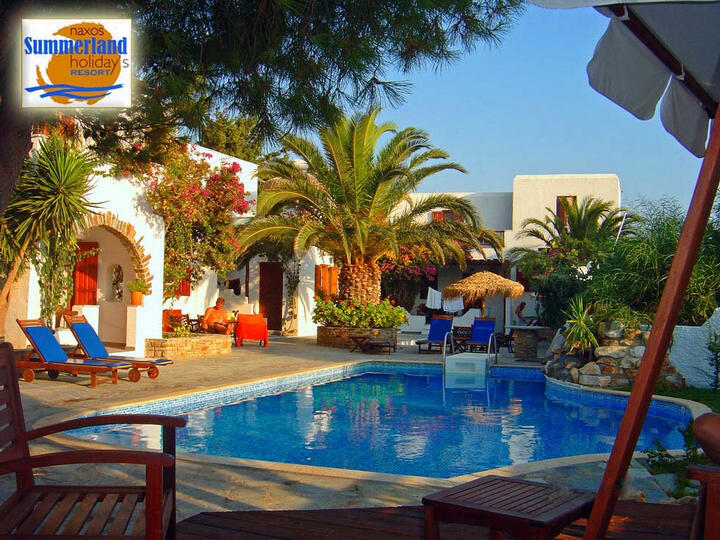 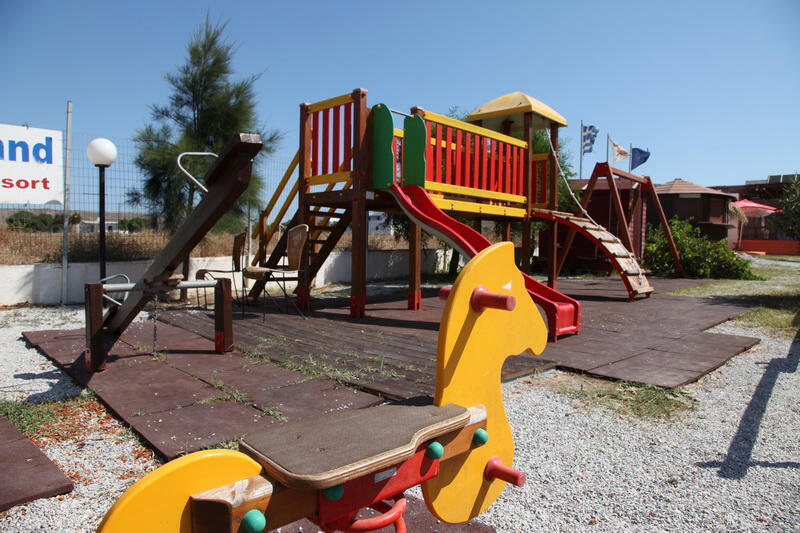 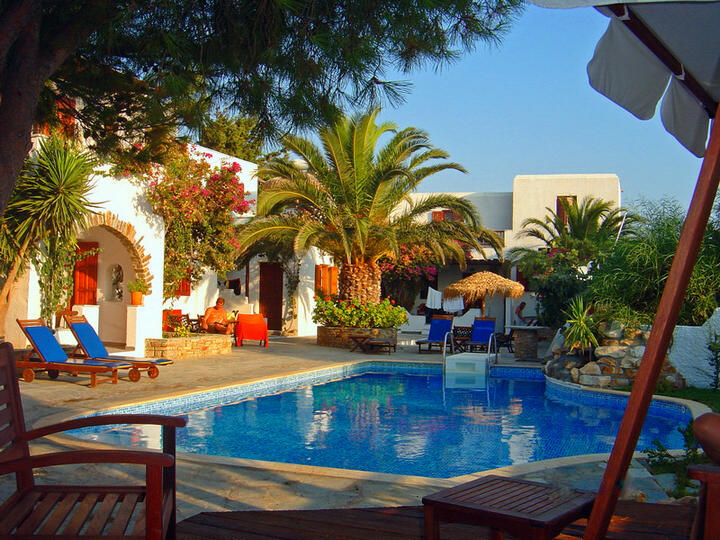 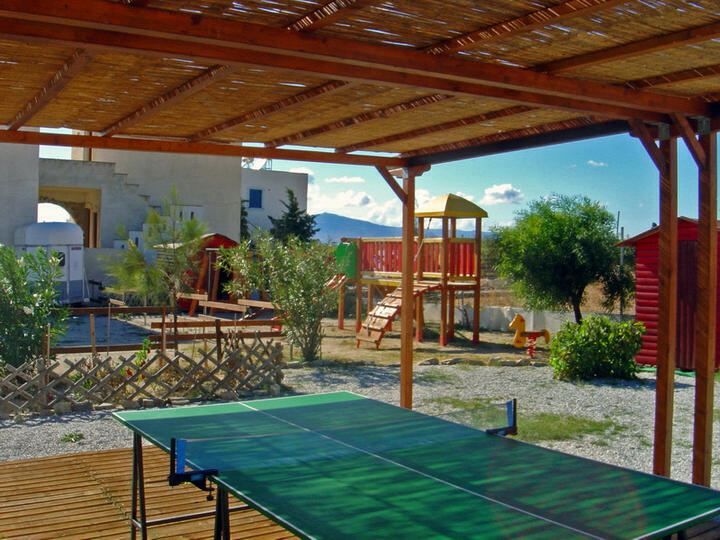 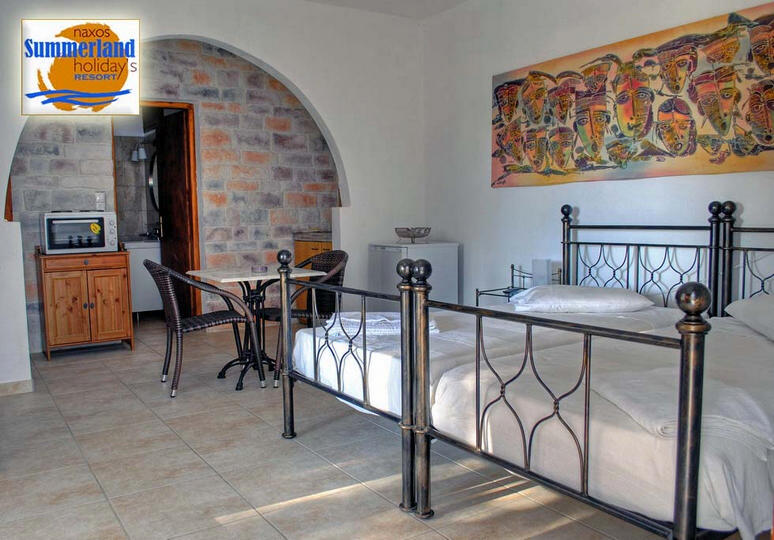 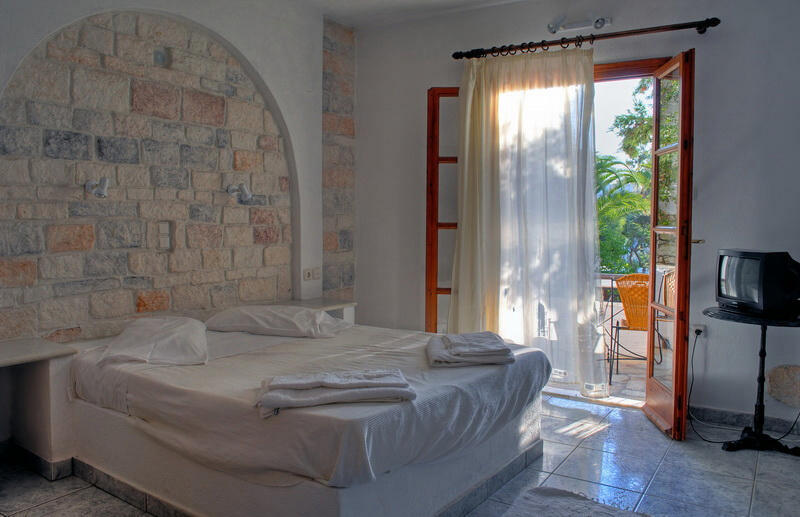 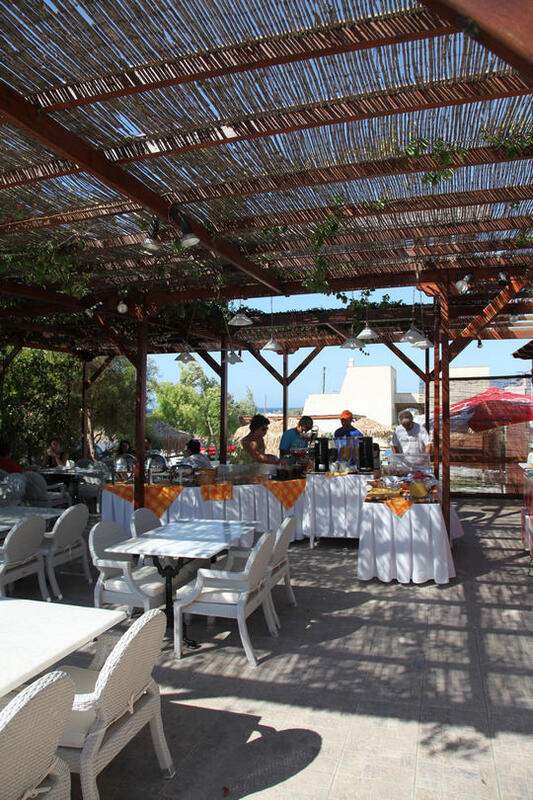 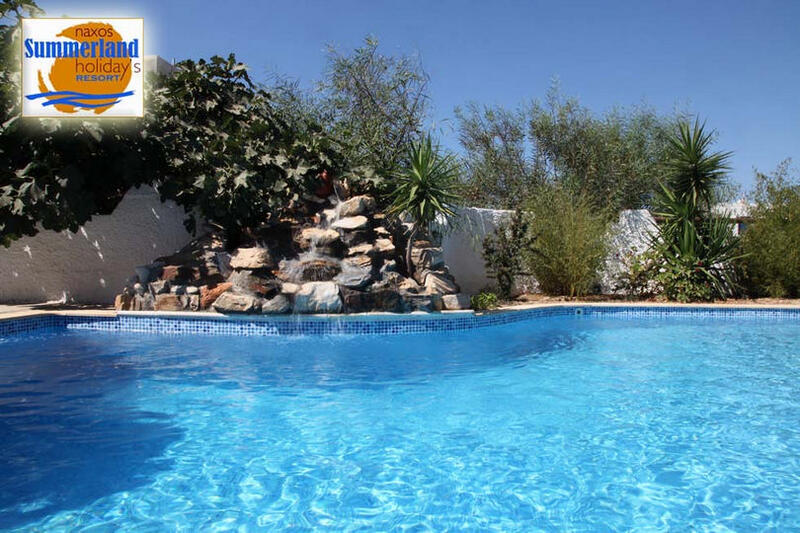 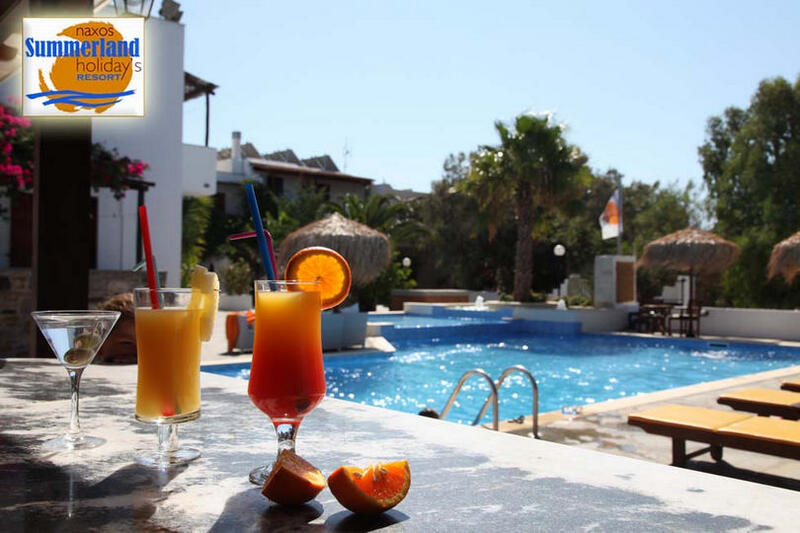 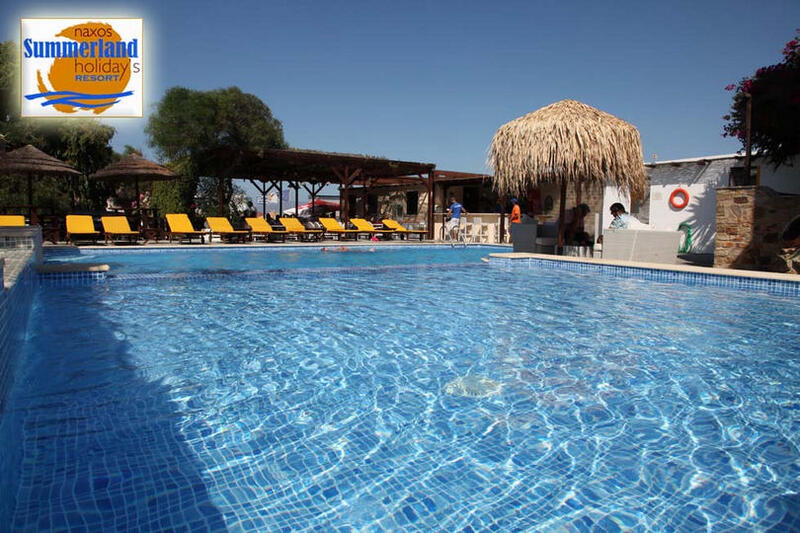 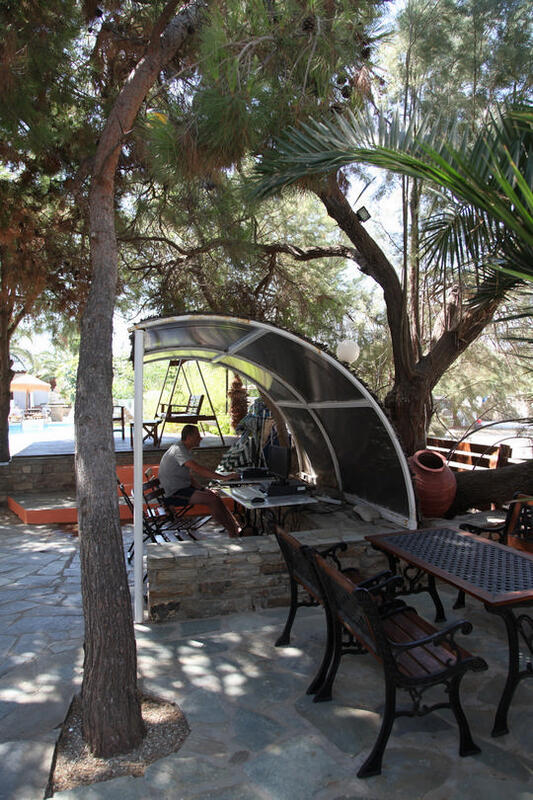 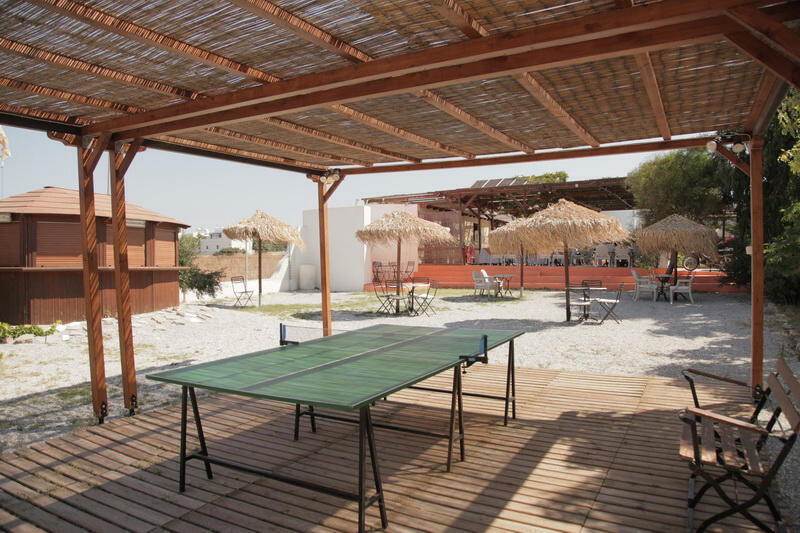 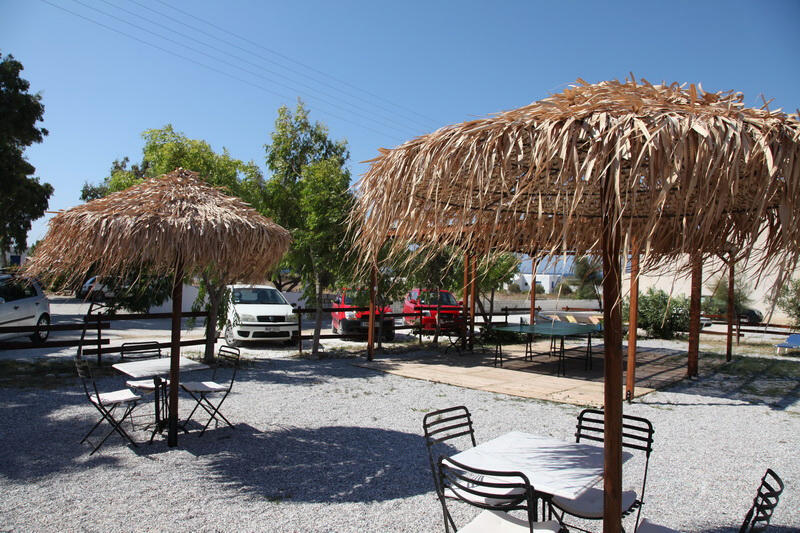 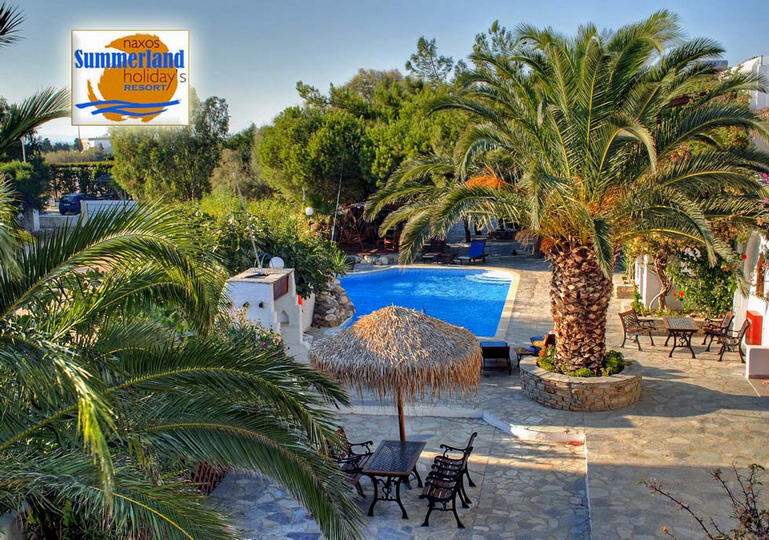 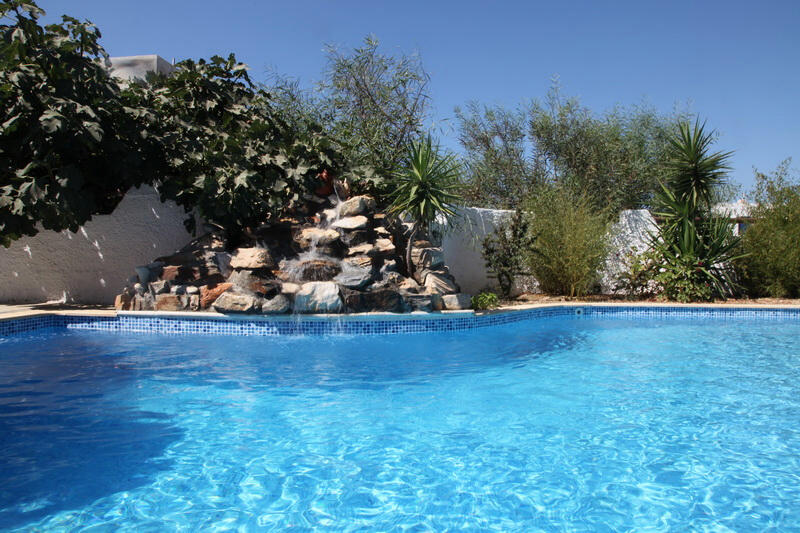 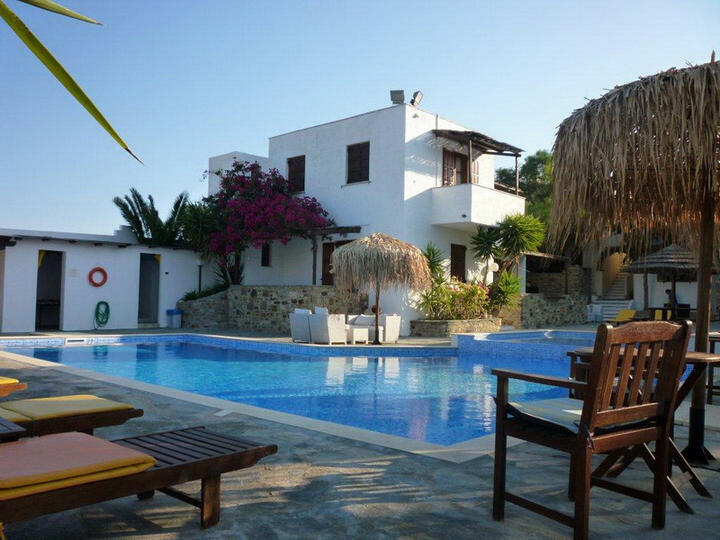 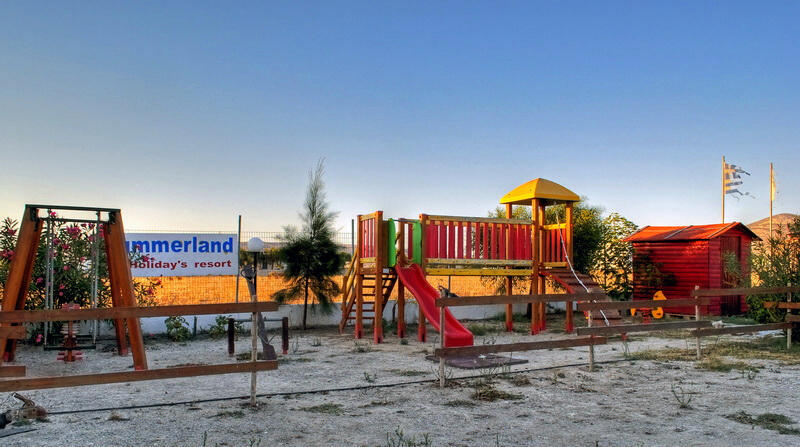 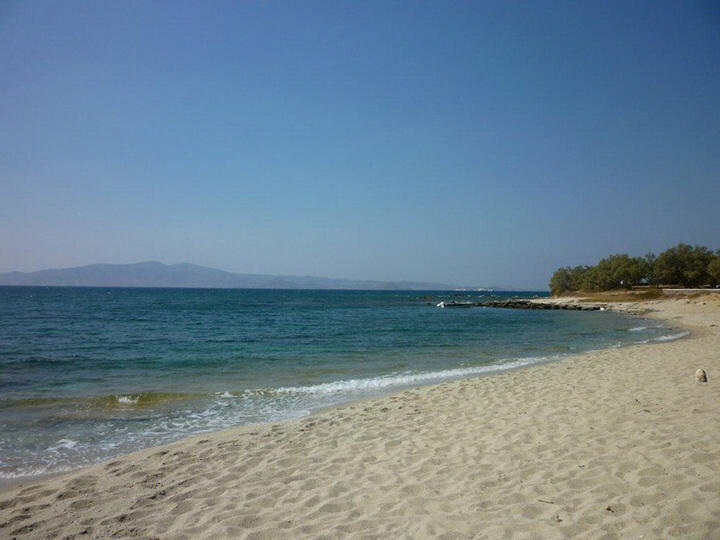 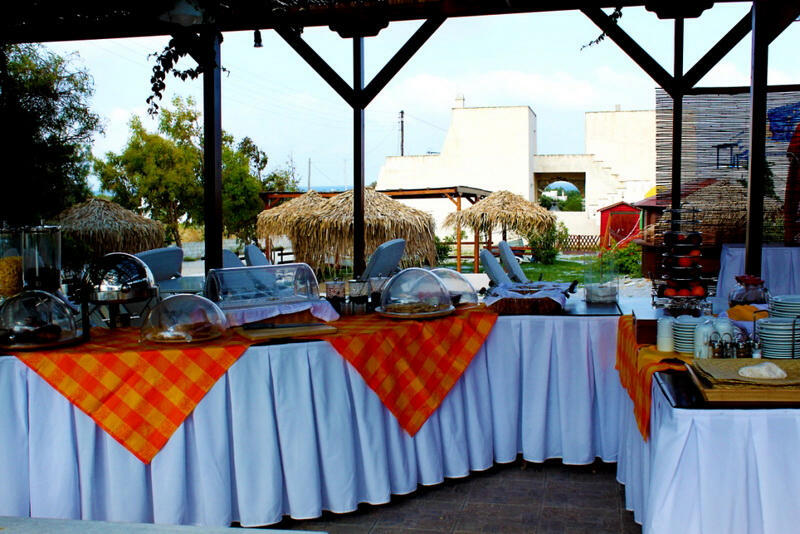 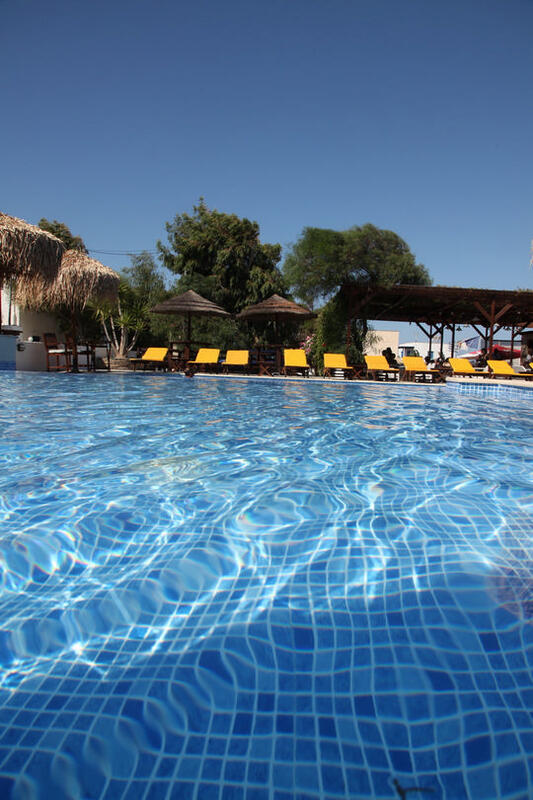 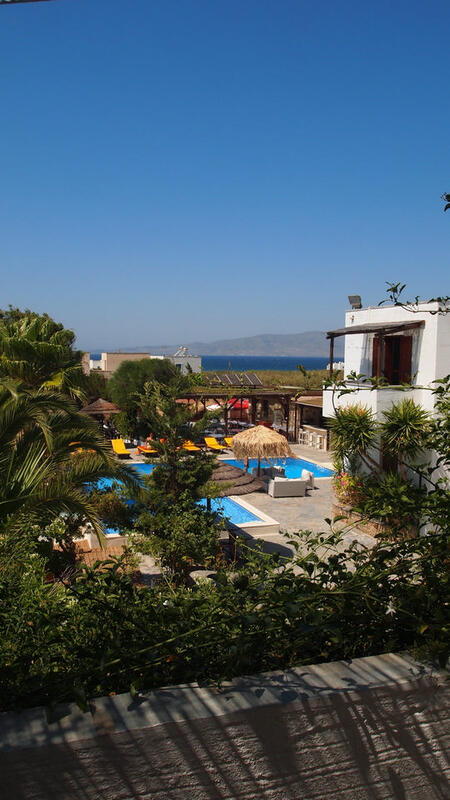 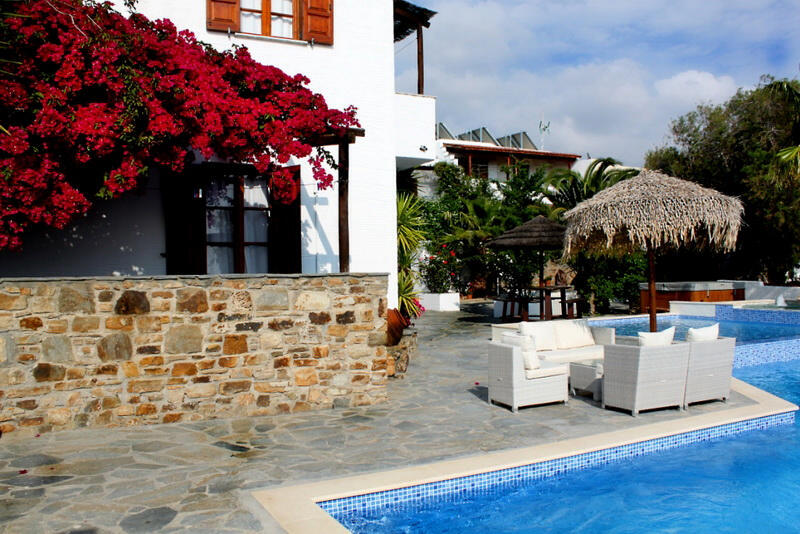 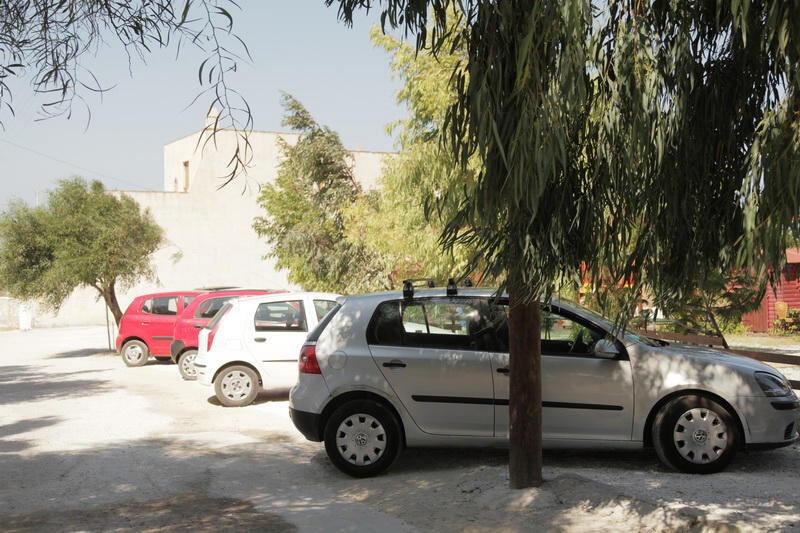 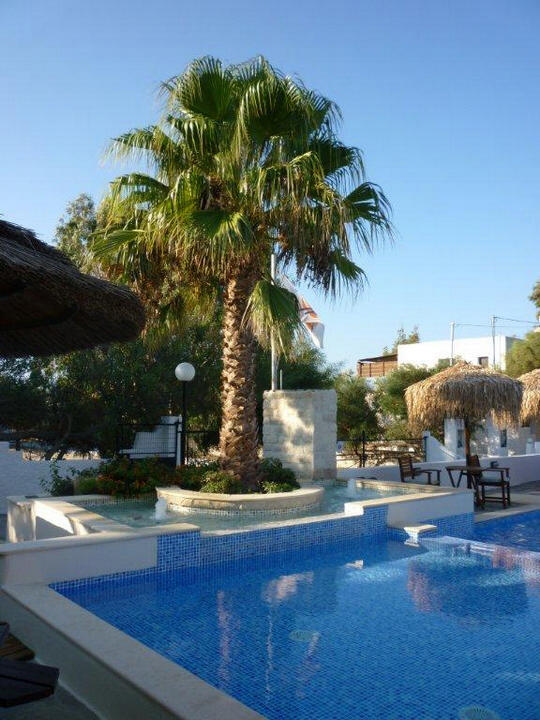 Summerland Holidays Resort is located at Kastraki area, 250 m from the beach,17 km from the town/port and the airport. 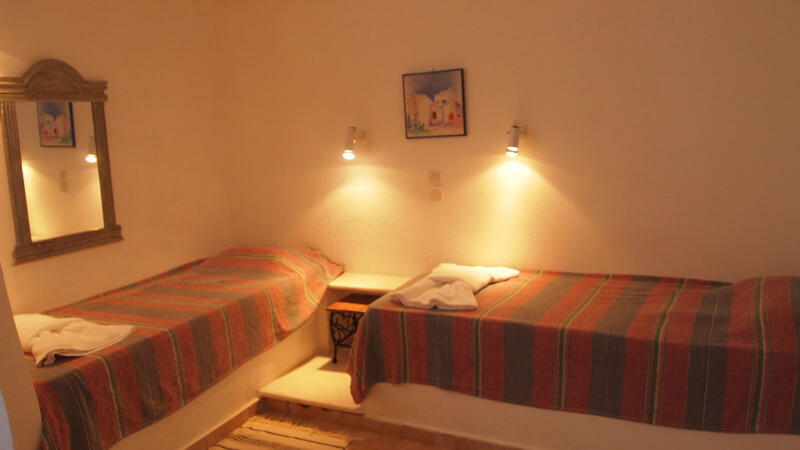 It consists of 24 units(14 rooms+7 superior apartments+3 dlx apartments). 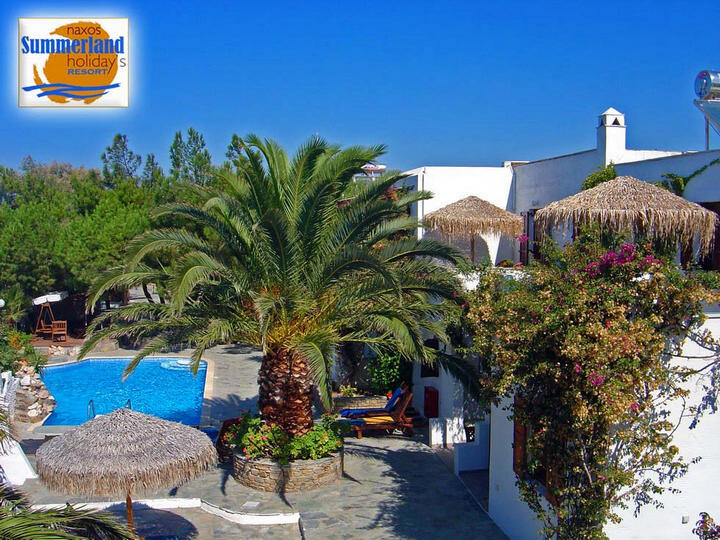 Hotel’s Facilities include two swimming pools +one children’s swimming pool and jaccuzzi (hydro massage), pool bar,snack bar/restaurant, table tennis hall,children’s play ground with wooden houses for children,beach facilities(sun beds + umbrellas),electric golf car for free small transportations to the beach and nearby restaurants, full wi-fi internet system, private parking nearby. 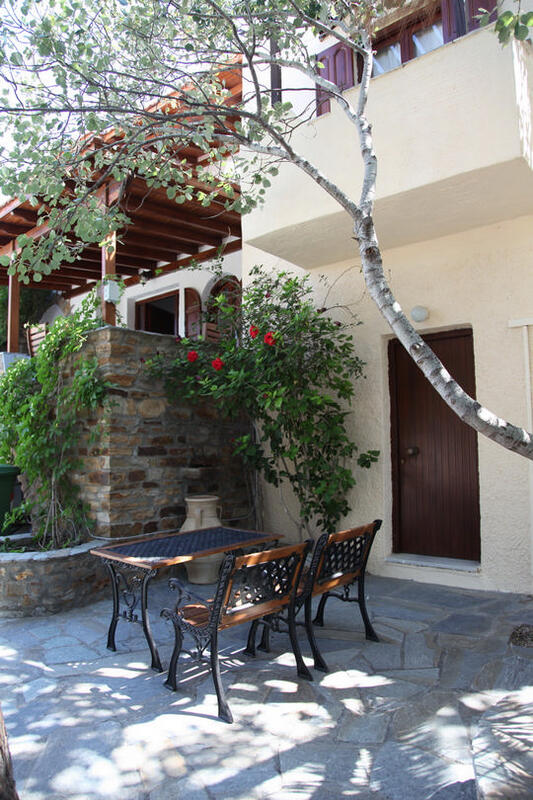 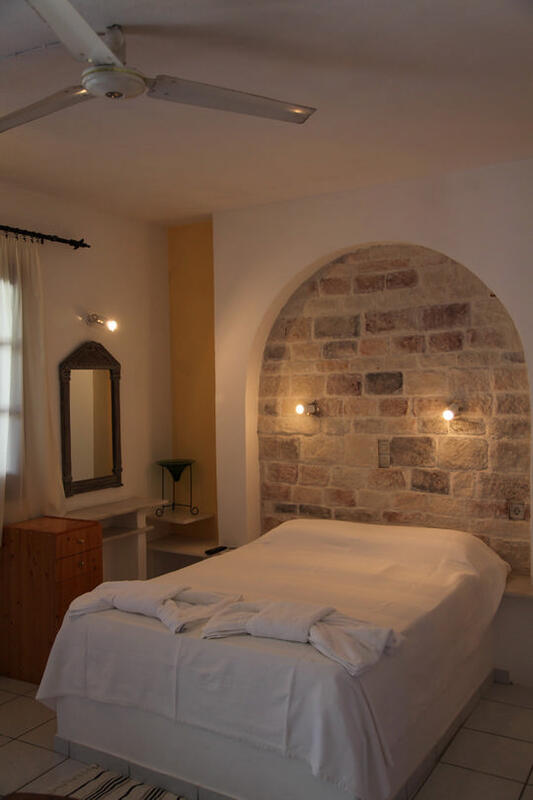 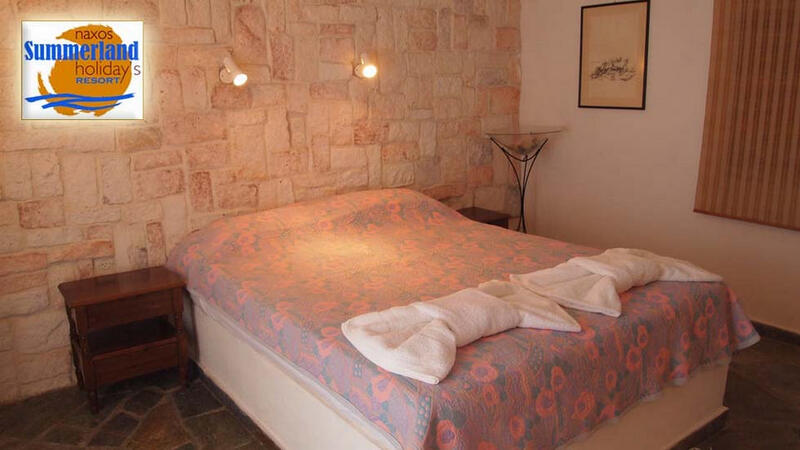 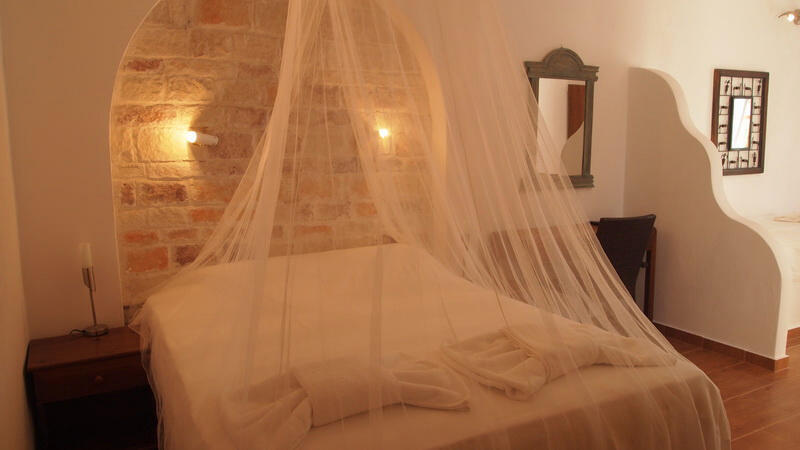 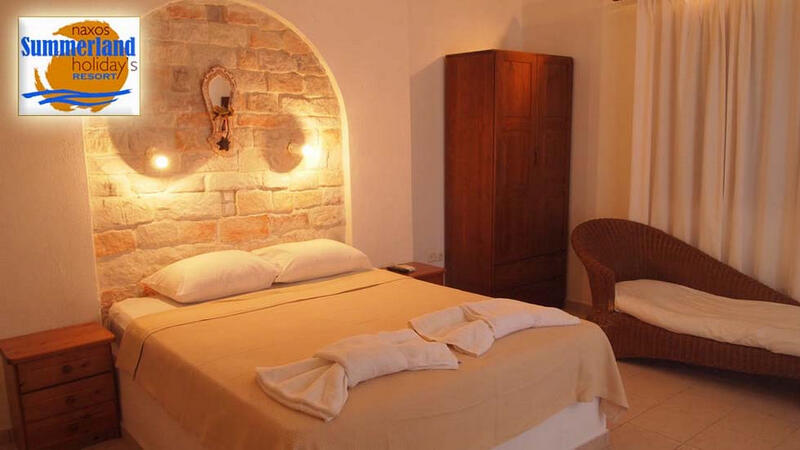 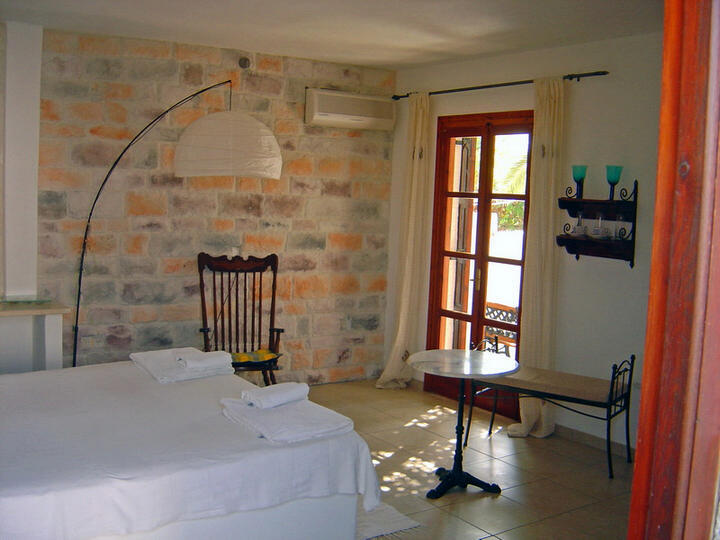 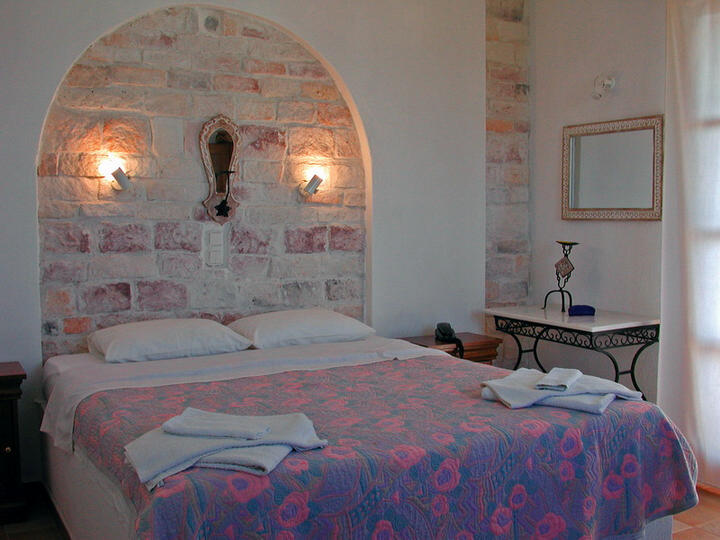 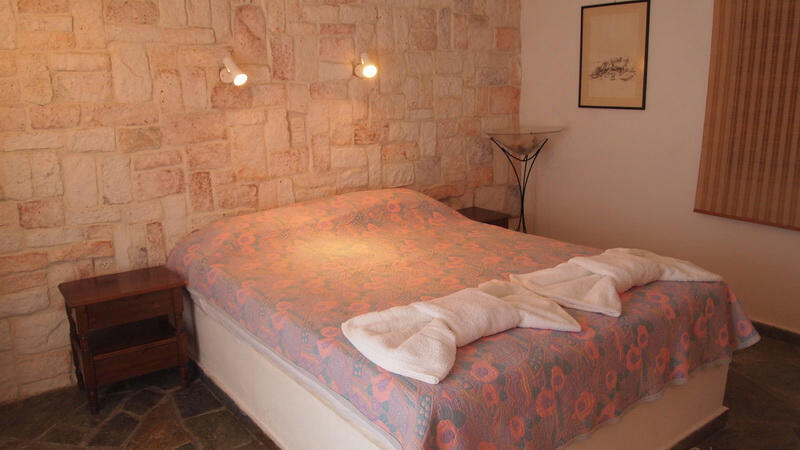 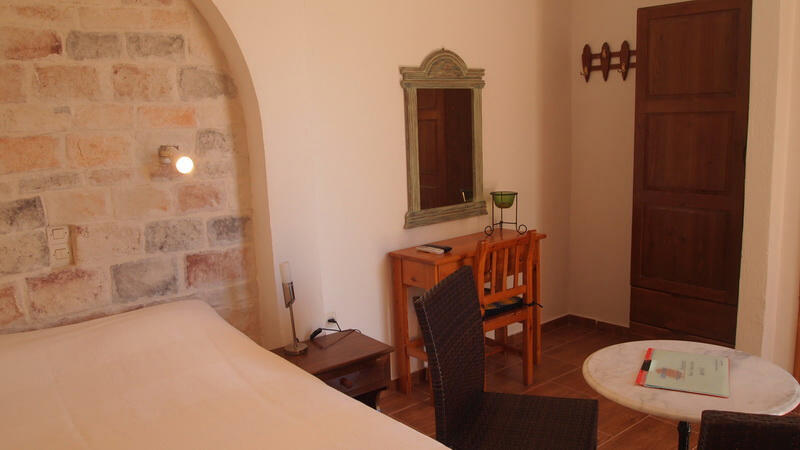 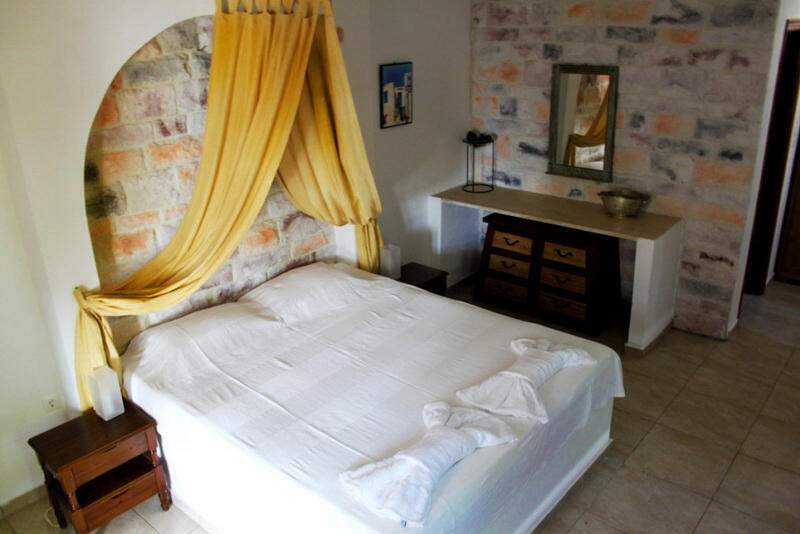 All rooms have A/C, TV, wc-shower fridge and private balcony or terrace. 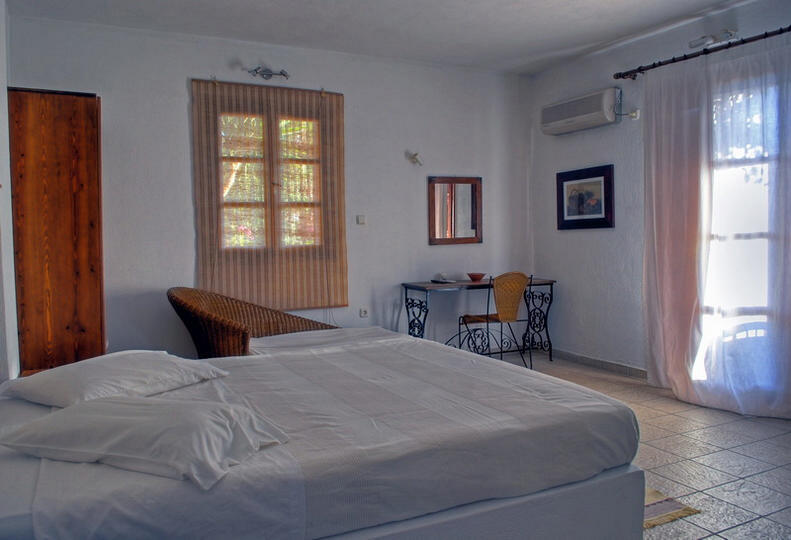 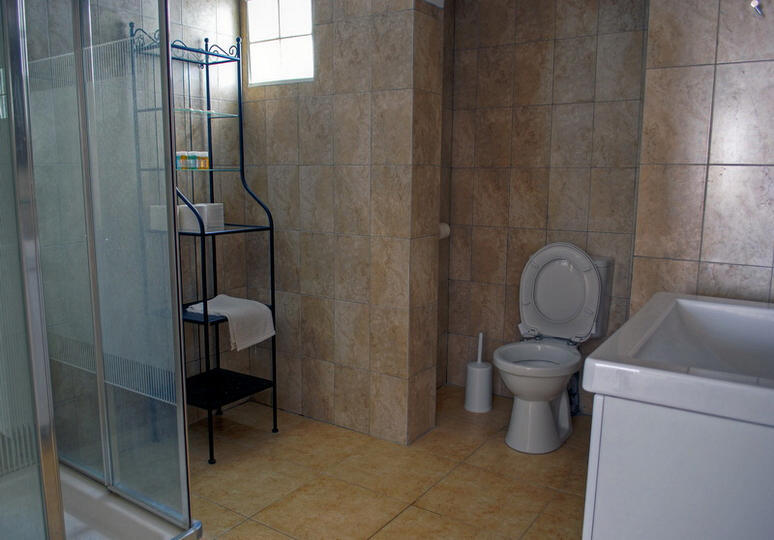 All studios/apartments : A/C,wc, shower, TV, kitchenette, fridge and private balcony or terrace.